Scott was very informative and patient as we weighed out our options when our hot water heater went out. He worked quickly once a decision was made. Scott was easy to talk to and very personable without sacrificing being 100% professional. This is the type of contractor I would always choose to be work with every time. Water Heater Repair. Replace. Upgrade. Did you run out of hot water? Are you freaking out a little bit that your water heater isn't working? At Water Heater Express, Scott Zimmerman will get your hot water back ASAP. Call Now 919-370-1956 to schedule an immediate appointment today in the Raleigh, NC and surrounding areas. Water Heater Express will look at the unique conditions to your living environment in the Raleigh NC and surrounding areas. 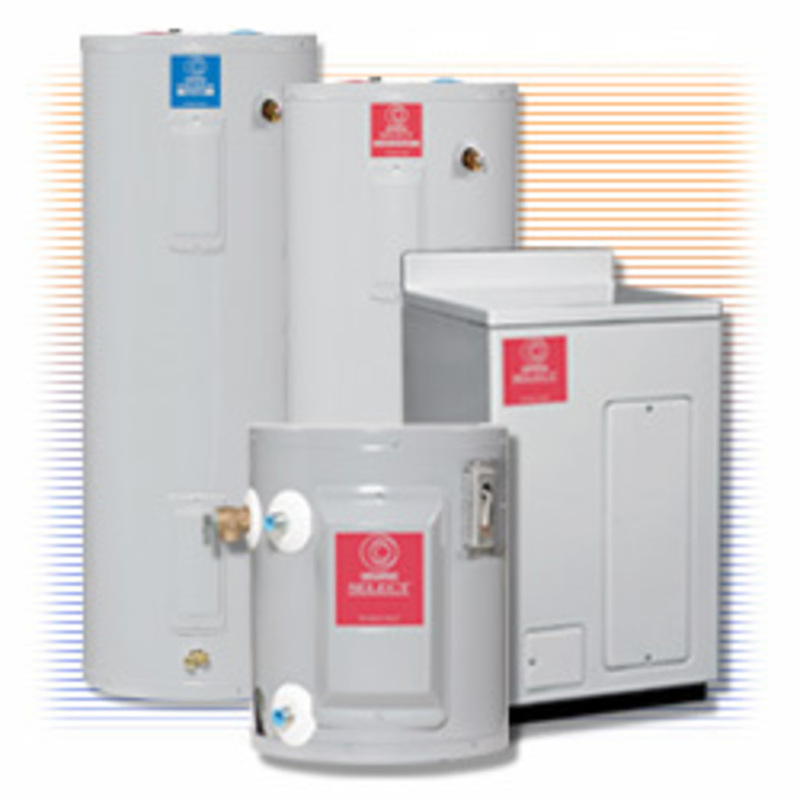 With that information along with your budgets, we will size and determine exactly what type of water heater will accommodate you and your families needs. With Water Heat Express years of experience will quickly, efficiently, and affordable replace your existing hot water heater and get your life back to normal. 24/7 day or night, our family at Water Heater Express is here for you! KEEP YOUR WATER HEATER PERFORMING IN TOP CONDITION REGARDLESS OF AGE! Have faith in Water Heater Express and Scott Zimmerman Plumbing with any kind of water heater installation, repair, or replacement. We also deliver standard water heater servicing to assure one gets the top efficiency and life from ones heater. Whether it be for a residential or commercial customer, we are going to take care of your water heating needs. Copyright ©2019 Scott Zimmerman Plumbing Services. All Rights Reserved.